We did it. The show is in the can and you can now listen to it not live and pretend you can call in. Despite one technical snafu (Fahey's early bit is quite quiet), the show seems to have worked out quite well. 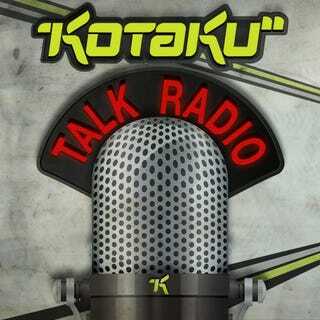 UPDATE: And here's the iTunes link for Kotaku Talk Radio. Please subscribe and enjoy. You can download the MP3 directly here.